We have promoted and overseen innumerable campaigns and events. With years and years of experience, we understand what's needed and where to host the perfect event. Big or small, we know budgets, insurance, critical paths, and more. Most importantly, we remain calm under time pressures and we are excellent communicators to all parties involved. Need media at your event? Let our PR team shine through. Contact us today. Scroll down to see some of the events we've hosted and managed. To promote wines from the Valpolicella and Prosecco Superiore regions in Italy in British Columbia. A business-to-business exhibition-style tasting featuring 22 wineries from the Prosecco Superiore and Valpolicella wine regions. 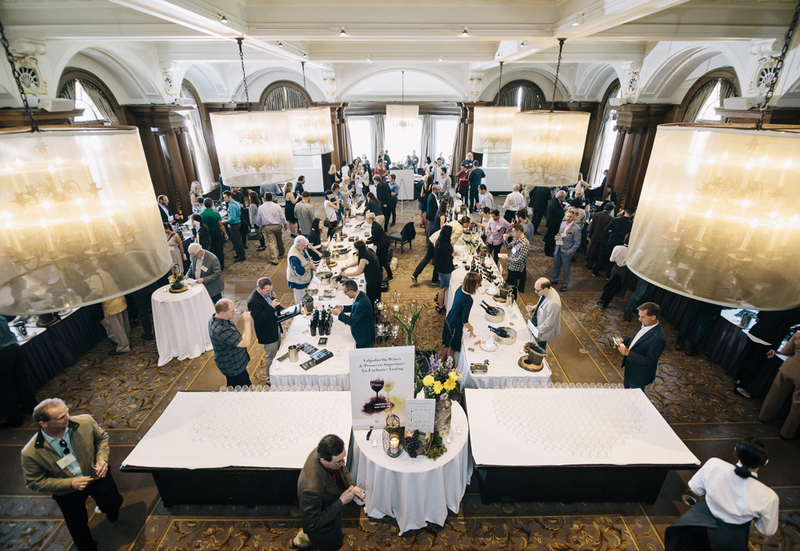 An audience comprised of wine trade and media tasted more than 60 different wines and met winery principals who traveled exclusively from Italy to Vancouver for the event. More than 200 trade and media attended. Unlisted wineries made connections with local importing sales agents. To celebrate and build awareness of the new tasting facility at Blue Grouse Estate Winery after it underwent a major upgrade and expansion to the winery facility from 3,239 sq ft to 6,288 sq ft.
A private re-opening event at the new winery. Invited guests were brought in by bus and ferry from Vancouver and Victoria. Following the welcome & ribbon cutting guests were placed into groups and then rotated through stations (throughout the winery & vineyard) in a speed-dating style. This allowed them to see all the operations in a condensed time frame. The reopening created awareness and buzz among the wine trade, especially from Vancouver Island, who had taken the brand for granted as it had been around for 25 years already. The media and trade who traveled over from Vancouver discovered that Vancouver Island has a hidden gem in Blue Grouse Estate Winery. Summerhill Pyramid Winery, the leader in British Columbia for exceptional sparkling wines, had three new organic sparkling wines to release. The tasting of the new BC sparklers included side-by-side selections from coveted Champagne houses, illustrating that Summerhill’s sparkling wines can sit shoulder-to-shoulder among those from around the world. 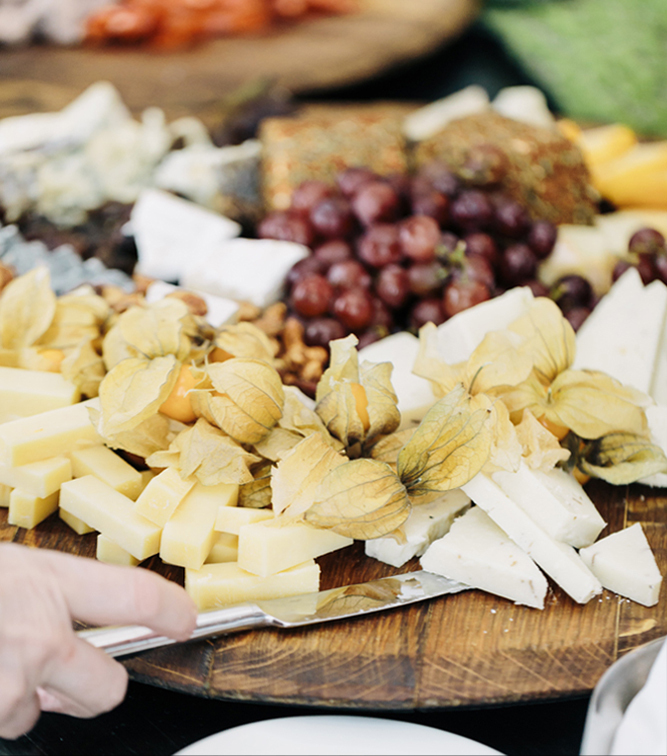 A small group of wine critics and selected members of the trade attended and tasted the wines, which were paired with a carefully-selected and elegant lunch menu. The three new wines arrived with fanfare and resulting press coverage. The event was talked about for many months and those who were not in attendance know they missed something special. The new wines sold well, an indication of how much value there is in these wines compared to their international cohorts. To debut Coolshanagh Chardonnay, the first wine from the vineyard that renowned terroir specialist Pedro Parra names among the top 15% in the world. Only 400 cases made. A visit to the private Coolshanagh Vineyard in Naramata, British Columbia for 50 people: media and sommeliers. This was done in partnership with Okanagan Crush Pad winery, where Coolshanagh is made. 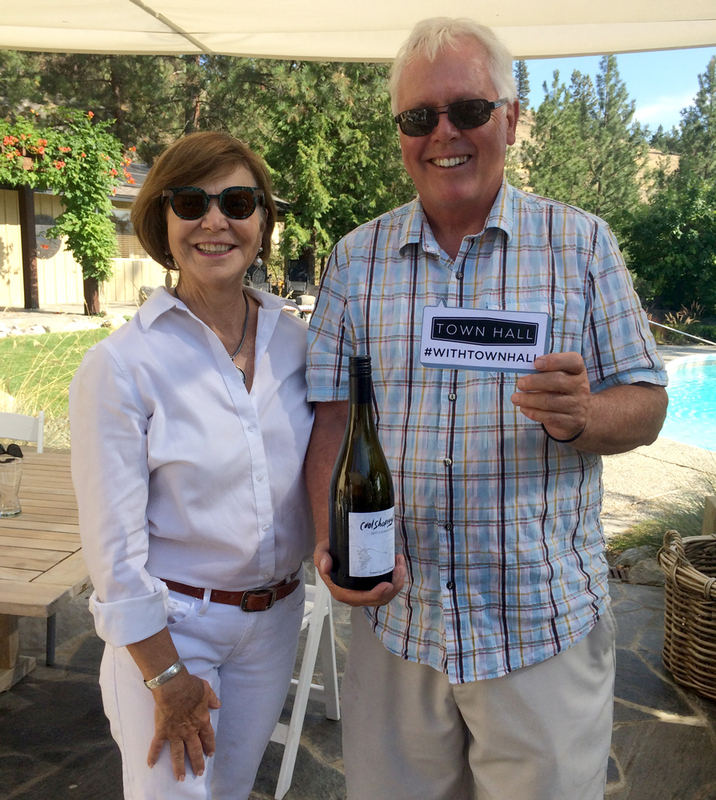 Guests were flown in by air, visited Okanagan Crush Pad in Summerland, took a boxed lunch on a boat to cross the lake, and then visited the vineyard for a pool party and meet-and-greet opportunity with the proprietors Skip and Judy Stothert. Incorporation of various modes of transportation enhanced the travel experience and gave attendees a memorable impression of Coolshanagh. The wine was listed on some of the most coveted wine lists in Vancouver, and media have scored the wines highly, since release. Under your brand and in your name. We work in the background, for you. We have created dozens of lunch and learns, workshops and press events under white label.